RPM's Bendable Climatech Spacers are manufactured in Canada to the highest quality standards. RPM currently supplies IG unit manufacturers who are IGMA certified using the RPM Climatech Spacer Product Line. The Climatech Spacer is manufactured from Electrolytic Chromium Coated Steel with a bonded Thermal Bridge. The Thermal Bridge is perforated allowing the desiccant to absorb moisture. 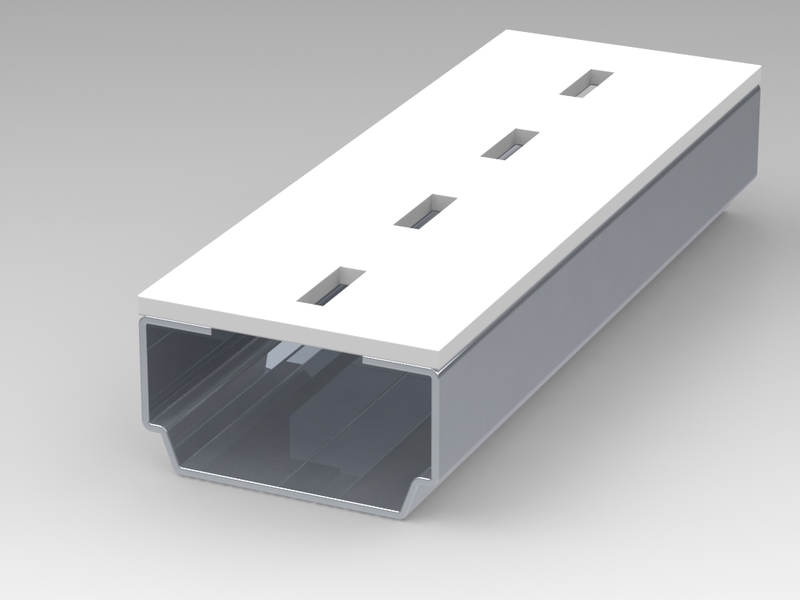 The spacer is compatible with both bendable and non-bendable manufacturing process requirements. 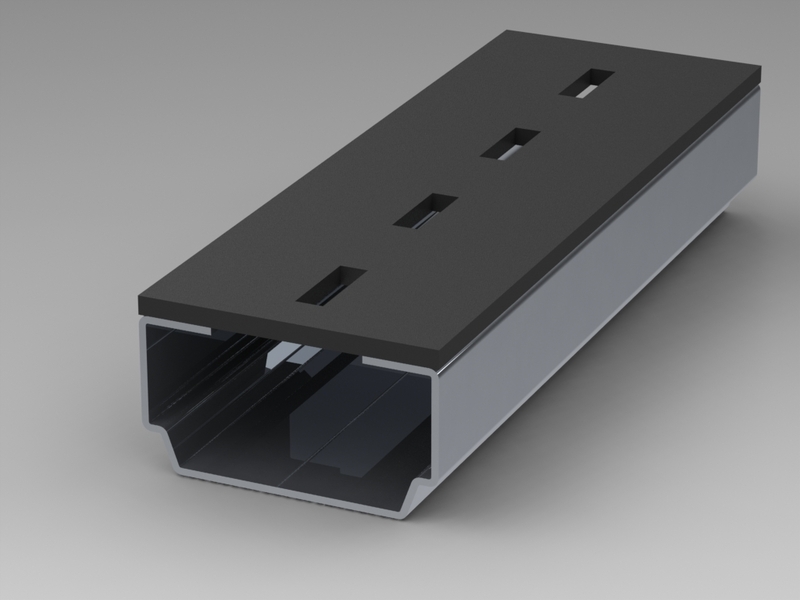 The RPM Climatech Spacer is offered in a standard13 foot length, custom lengths are also available. 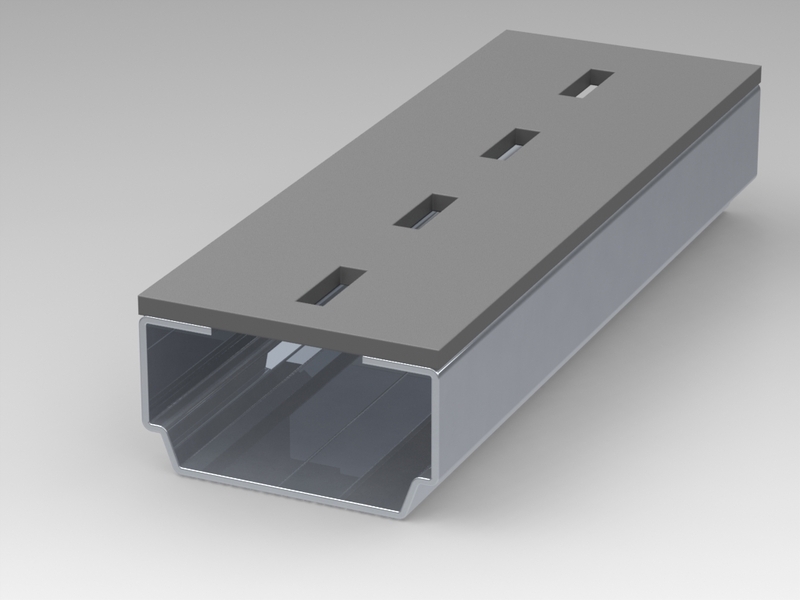 For non-bendable applications, please refer to Spacer Connectors section of this website for compatible corner keys.